If you want or need a particular format of wood floor - solid, engineered, plank or parquet - or one that is compatible with underfloor heating, shop by format to see the most relevant choices. 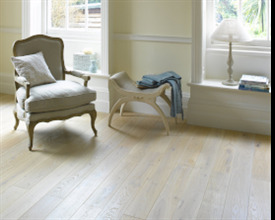 Sometimes, rather than colour or style it is format that drives the type of wood flooring you are looking for. 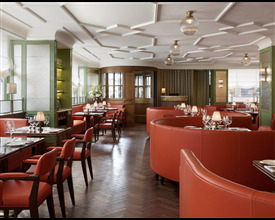 It may be that you particularly want parquet flooring, that only engineered oak flooring will meet your installation requirements or that listed building criteria demand a solid wood flooring solution. 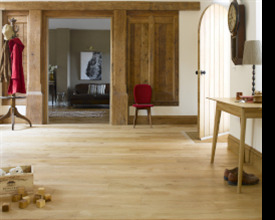 The good news is that as award winning UK manufacturers, Broadleaf wood flooring comes in all shapes and sizes so the need or desire for a particular format shouldn't be a limitation. 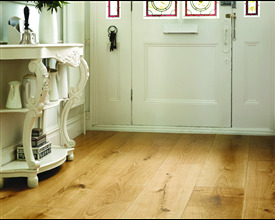 Choose your preferred format below to see a wealth of beautiful wood flooring options to suit. If you are unsure about the format you need, or if there's an option in one format that you would prefer in another, just give us a call and we will be happy to help.